We are pleased to share the latest news about China’s contribution in assisting developing countries in their sustainable growth. 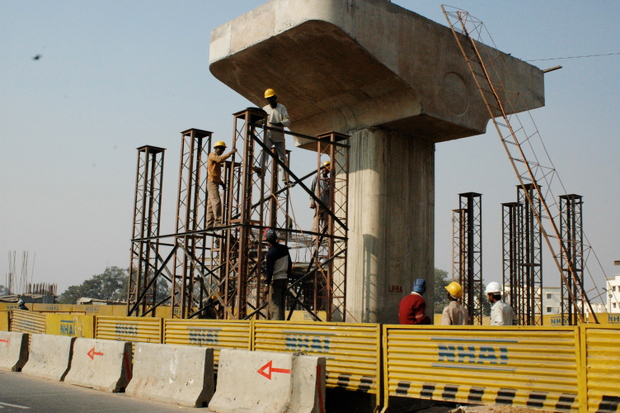 The Asian Infrastructure Investment Bank (AIIB) is a multilateral development bank, proposed by the government of China, that has the mission to give assistance to financial needs to infrastructure projects in Asia region. The establishment of this bank is partly due to the huge infrastructure needs across the developing countries in Asia. The Asian Development Bank (ADB) estimates that Asia will need approximately 8$ trillion between 2010 and 2020 for energy, transportation, telecommunication and water/sanitation. Summing the investments from all existing institutions aren’t enough to reach that amount and the shortfall exceeds 700$ billion a year. Other than its purpose as a funding institution, the AIIB is also a modern knowledge-based institution, focusing on the development of infrastructure and other productive sectors in Asia, such as energy & power, transportation & telecommunication, water supply & sanitation, etc. Until the 2nd April 2015, almost all Asian countries and major countries outside Asia has joined the AIIB, except US, Japan, Canada and North Korea. Catherine Novelli, U.S. undersecretary of state for economic growth, energy and the environment, said that the administration generally supports the AIIB’s stated goals but has concerns over regulation and environmental issues. Other worries that the bank will help China to rival the US as the world’s economic power and in establishing its values in the world’s vision. According to Raj M. Desai, associate professor from Georgetown University, the participation of the US in the AIIB could encourage the Chinese to implement a transparent regime that adopts the world’s best practice in financing infrastructure. The President of World Bank, Jim Yong Kim, welcome AIIB and believes that the activities of a new organization can greatly help the massive need of investment in infrastructure. Chinese Premier Li Keqiang (R) shakes hands with World Bank Group President Jim Yong Kim during their meeting in Beijing, July 8, 2014. 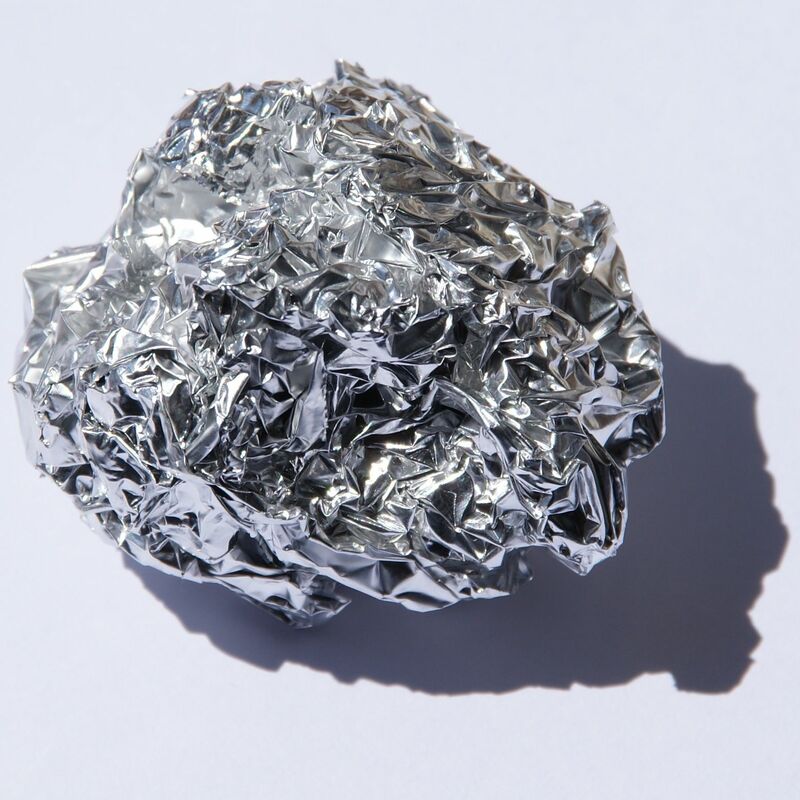 As one of the world’s leading steel manufacturer, Shanghai Metal Corporation believes that sustainable growth improves the quality of life for everyone, now and for generations to come. That’s why we put great efforts to meet the demand for steel in an eco-friendly way. 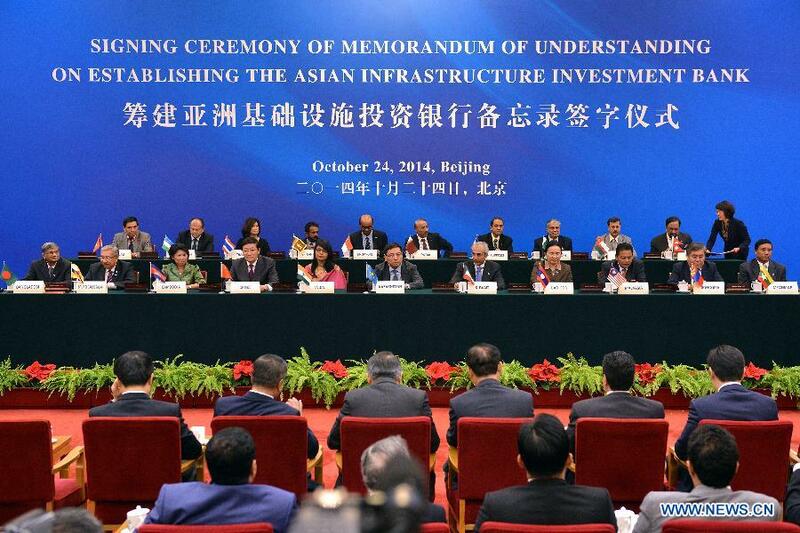 We support AIIB’s mission and values in supporting Asia’s infrastructure project in a “lean, clean and green” way. We have faith that AIIB can help to support the growth of the developing countries and give them assistance in their infrastructure development. 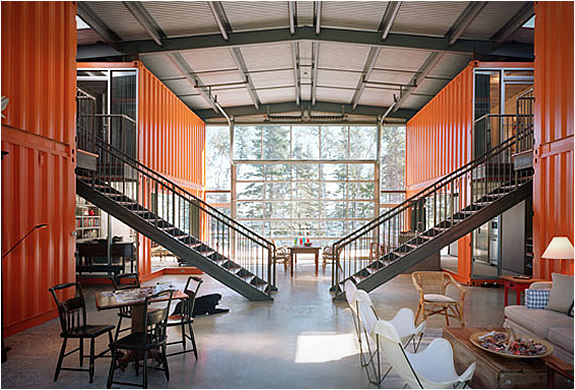 The coolest student-dorm is made of CONTAINERS! No doubts! 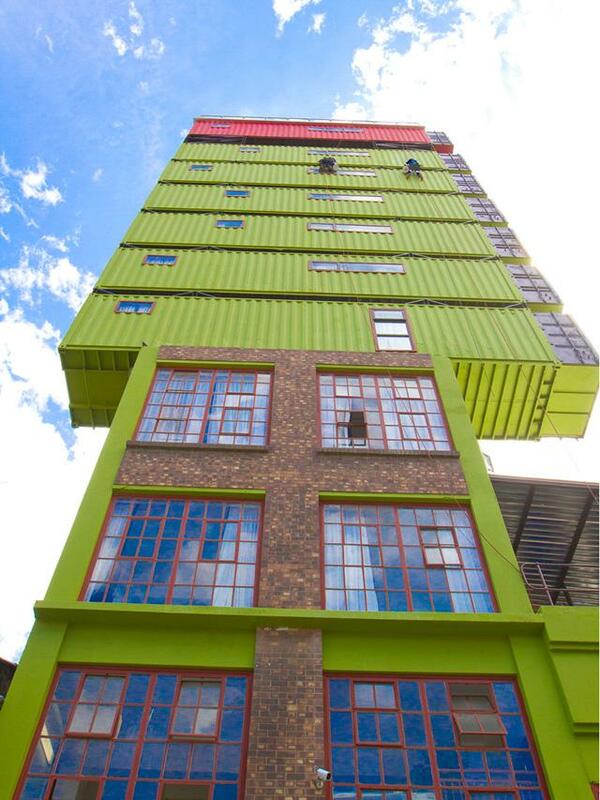 The coolest dormitory of all time is located in Johannesburg, South Africa. 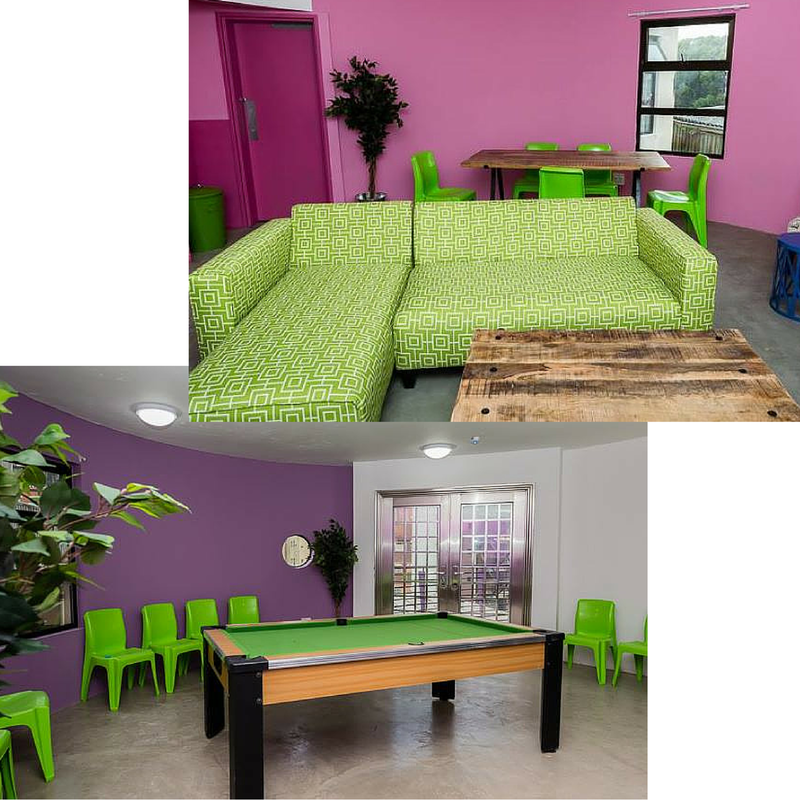 Why this student-dorm is so unique? 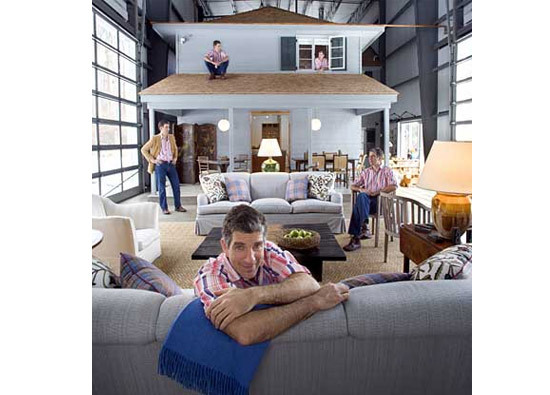 Because is made from old silos and shipping containers! 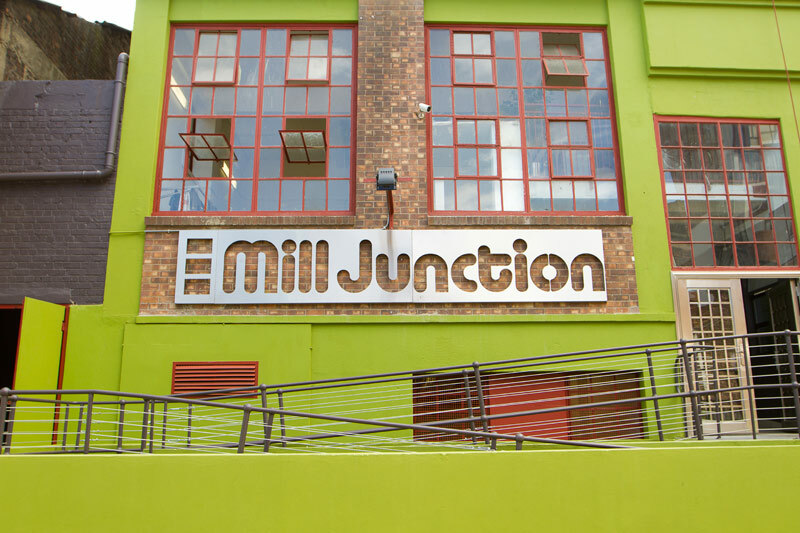 The project was recently realized by the full service management company Citiq Property Services (PTY) Ltd. Here is how the company displayed this amazing idea. As it was stated by DomusWeb website, the five silos used to build the dormitory were abandoned and grain was once stored there. Recycled containers were then placed, one on top of the other or one next to the other, both on the side and on top of the five silos. The dormitory can today host about 400 students enrolled in different school or universities thanks to the strategic location of the dormitory. 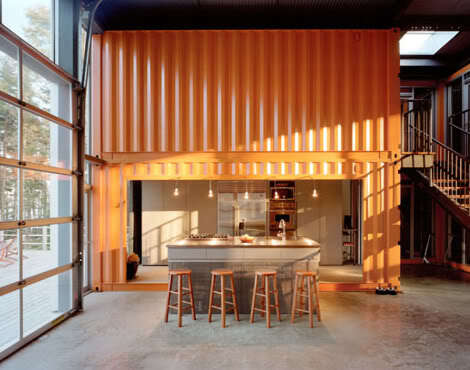 This is for sure one of the most extraordinary example of how shipping containers can be used in a very fashionable way for a worthy purpose. If you wonder how a single/double room looks like FastCoexist website provides you with the answer! 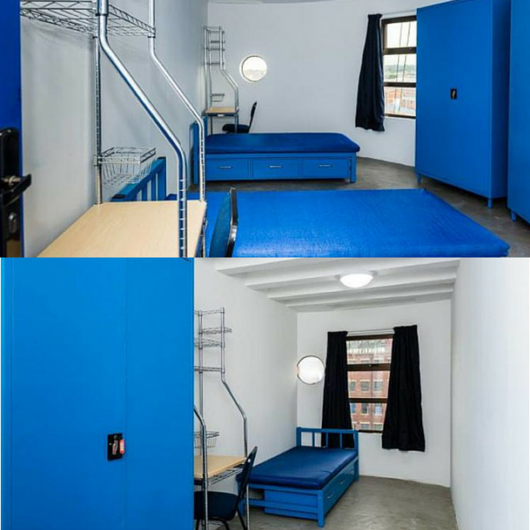 How you can see from the pictures below, living in a container house/room looks exactly the same of sleeping in a ‘tradition’ house. Not only! 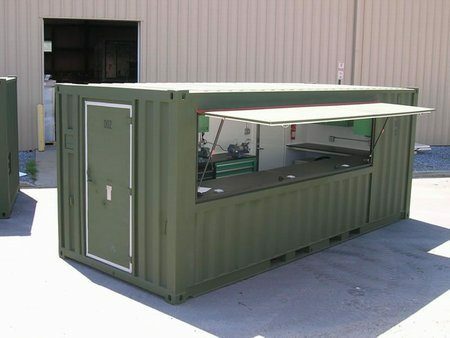 This amazing dorm partially made from recycled shipping containers offers numerous common areas to students such as game and computer rooms, libraries, gym and kitchens, and even a climbing wall!! 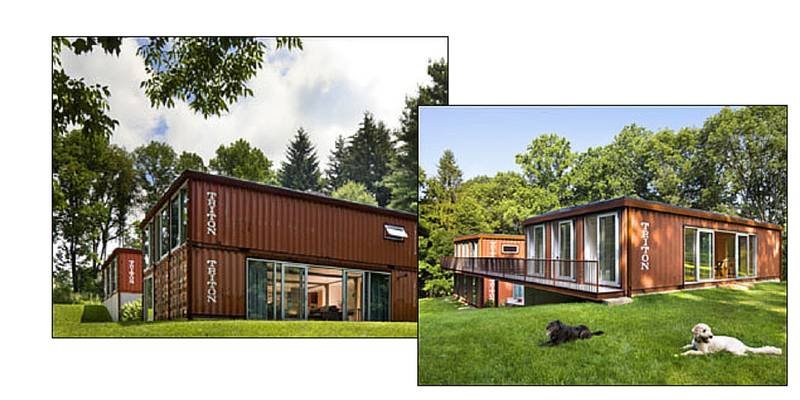 Wondering container-house might be the perfect solution for you and your family? 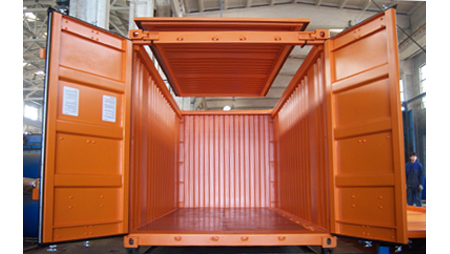 Shanghai Metal Corporation provides you with a great selection of container houses. Visit our website and do not hesitate to contact us.